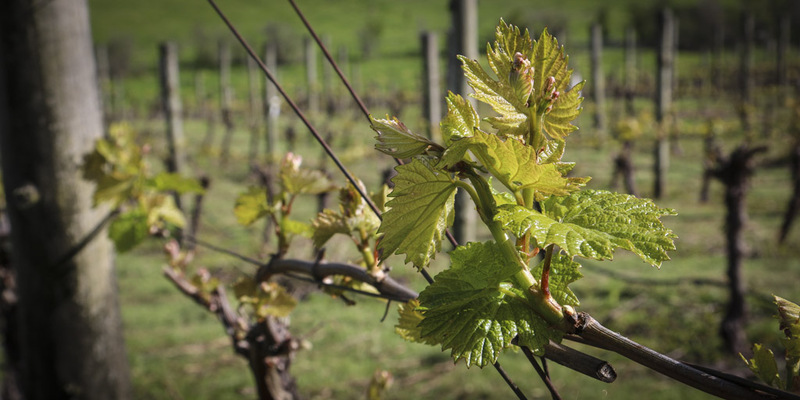 A date for the diary – we invite you to join the Spring Open Cellars weekend on 20 – 21 October 2018 and visit the friendly family-owned wineries of the Nillumbik Shire. Kings of Kangaroo Ground will be open all weekend and providing complimentary tasting of our complete range of hand crafted wines. For Open Cellars we taste our wines in the middle of our winery, so as a “vine to bottle” operation you also get to experience the “heart and soul” of how our wines are crafted. To kick off your wine trail for the weekend, we are only 10 minutes past central Eltham (45 minutes from Melbourne’s CBD) and provide a great starting point to then head on out through Panton Hill and St Andrews to visit other wineries. Our new releases for Spring will officially be launched at Spring Open Cellars 2018 – expect to see our 2016 reds plus a white or two and maybe even something in between. For further information on the weekend, check out the Open Cellars Web site.